Rupert Royce is a part time agent with British Naval Intelligence. A rich heir to a shipping dynasty, as the series begins, he does not really want the fortune he is about to inherit, nor does he want the grind of a day job sitting behind a desk in a corporate office. He prefers to take part in his hobby which he claims is meteorology. He actually does enjoy studying weather and patterns and the causes of and ramifications from harsh weather. However, his real, unspoken and perhaps unrealized hobby is adventure. Royce is frankly just bored out of his mind and wants and need something to spice up his rich, easy, unchallenging and very boring life. Hence the adventuring that he is involved in at the start of the series. He and his colleagues, most of them professional weather-watchers instead of an amateur as he is, are involved in an exciting expedition. If it were not for this adventurous streak, the two challenging and dangerous interludes reported in the books would not have happened. The people he is with might not have missed the thrill but Royce loves it. Royce cannot turn down a change for something different, so he forces the saving of lives at the beginning of the first book when he could have just radioed in the situation and stayed safe, letting others do the dangerous work. That would have been boring and Royce does not want boring. 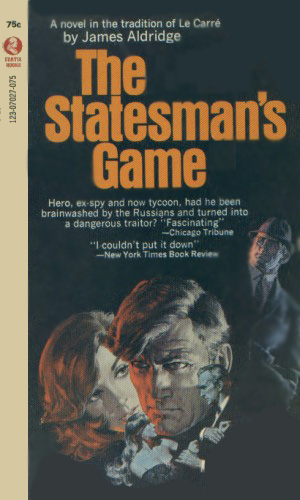 Later, when he is asked to do something he could for British Intelligence that he could easily have refused, the thrill and the daring needed would not let him pass it by. The tenor of the excitement changes in the second book as Royce finally accepts his obligations and heads to the office but he finds the trouble just morphed. He is still in the center of the Cold War fighting and isn't likely to change. 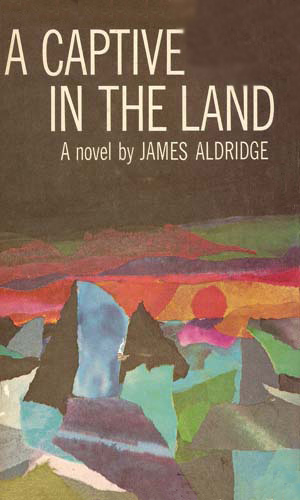 Note: The first adventure, A Captive In The Land, was made into a movie of the same name in 1993 starring Sam Waterston as Royce. An incredible act of bravery in the saving of a Russian stranded on the ice in the Arctic has strange ramifications. Invited to go to Russia to receive a medal, Rupert Royce is asked by the head of British Naval Intelligence to do a small bit of spying while here. Though he had once rejected his wealth, Rupert Royce now accepts his responsibilities and takes a commanding role in the shipping company his family owns. A possible deal with the Soviets would bring great profits but might also weaken the British Naval power in the long run. 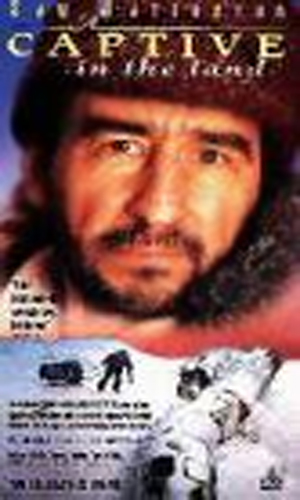 When the crew of a British Air Force plane sees a lone survivor of a downed Soviet plane on the ice in the Arctic, one man volunteers to stay with the man until help arrives. This is the struggle the two men face in the days ahead. I did not like Royce. He was too cold a fish to get generate any warm feelings. The people about him were also too cold or distant or just not explained well enough. Whatever the reason, I didn't much care for the series since I want to "want" to know what happens next. I do not like not caring. And I really did not care what Royce did or whether he was successful at it. There is always a chance that I just did not understand Royce but if that was the case, it was the author’s fault. The writing was well done and the pacing was fine, though, so perhaps the author did not like Royce either. Interesting concept.